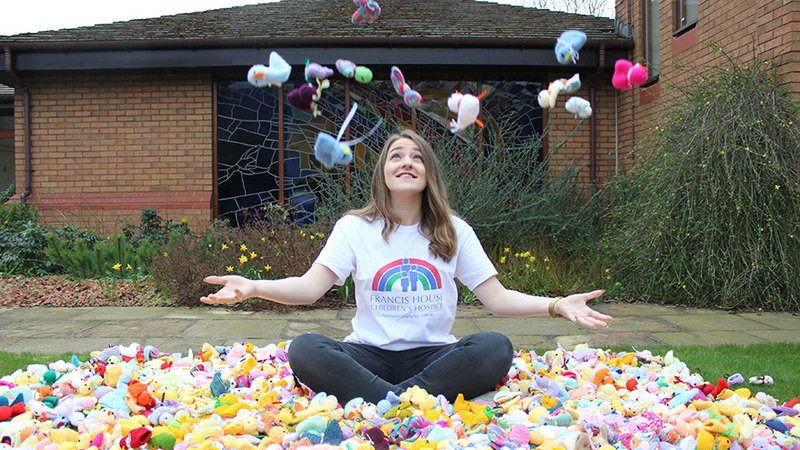 Following record-breaking charity appeals in 2017 and 2018, Francis House Children’s Hospice is once again calling on knitters around the country to support the charity’s annual Knitted Chick Appeal, ahead of Easter 2019. Hundreds of knitters put their needles to work in 2018, producing more than 40,000 chicks between them and helping the campaign to raise an incredible £50,000! These funds help significantly towards the hospice’s running costs – currently at over £12,900 a day – to provide care and support services for children and young adults with life-limiting conditions and their families. Patterns for both knitted and crocheted chicks can be found online at www.francishouse.org.uk/easter-knit-a-chick-appeal/, or call 0161 443 2200 to request a copy. 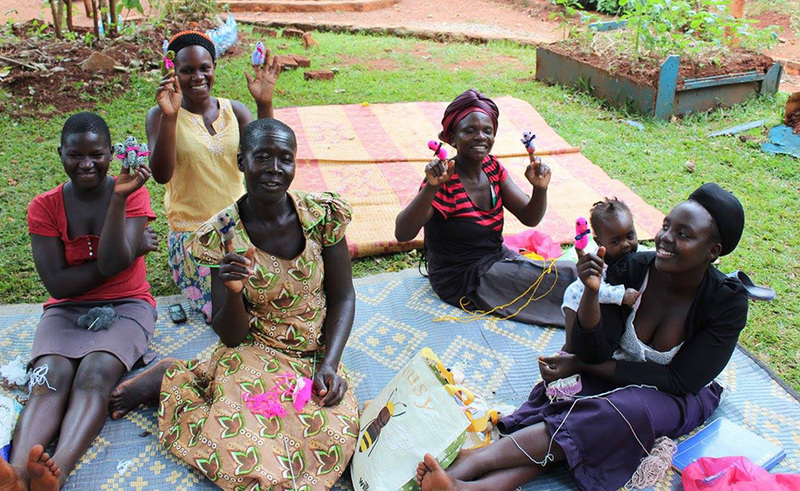 Since July 2017, members of the Soft Power Education knitting group in Bujagali, close to the River Nile in rural Eastern Uganda, have been spending time knitting chicks from beneath the shade of a mango tree. The group’s first brood of 550 chicks recently arrived at Francis House Children’s Hospice and come Spring 2018, these chicks – along with thousands of others – will raise funds for the annual Knitted Chick Appeal. 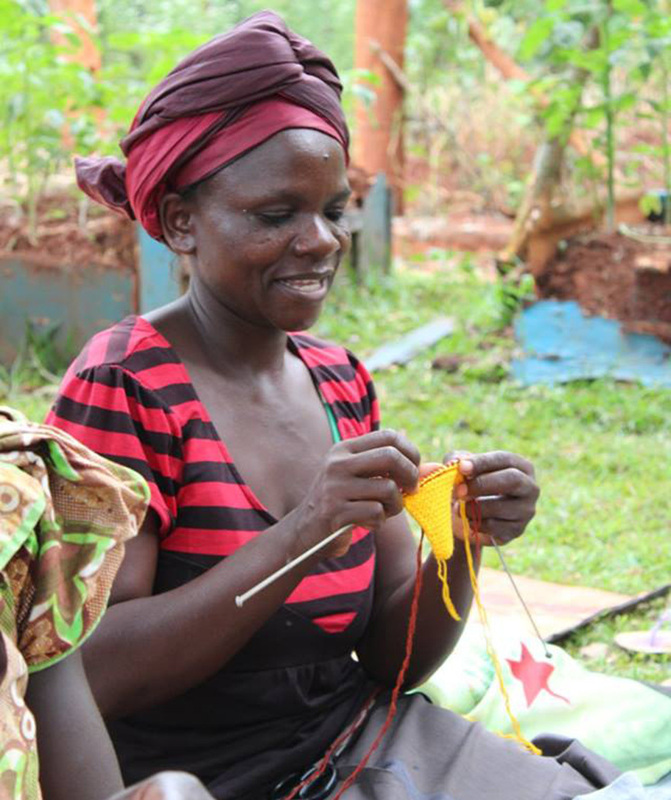 An anonymous UK benefactor is paying the group for each chick knitted, meaning both Francis House and the women in the group will benefit from the project. Francis House provides respite care for children, teenagers and young adults with a short life expectancy. 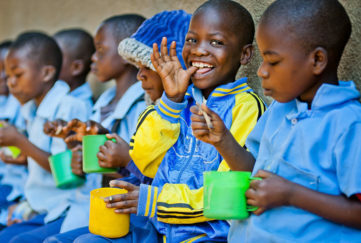 To get involved with the Easter Chick Appeal, visit www.francishouse.org.uk.